Arsene Wenger belives a new European league could hurt the Premier League. 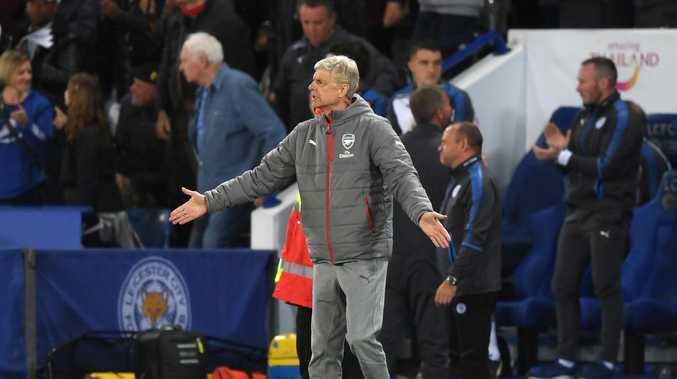 ARSENE Wenger believes it is inevitable that a European super league will soon be introduced - and that the Premier League will suffer as a result. The outgoing Arsenal boss feels Europe's elite clubs will fight for the introduction of a continental, weekend league to curtail the success of the English top flight. 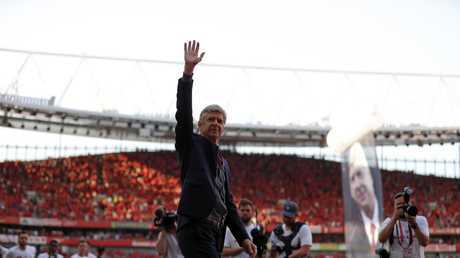 Wenger, 68, will leave Arsenal after a reign lasting almost 22 years when the season ends away to Huddersfield on Sunday. But the Frenchman is predicting a massive overhaul of football in the near future, with Premier League fixtures relegated to midweek slots. "The next evolution? Maybe I will see you in a few years and you will certainly have a European league over the weekends," he said. "A domestic league will certainly play Tuesday/Wednesday. I think that is the next step we will see. "It will happen and it will be soon. It is inevitable. Why? First of all, to share money between the big clubs and small clubs will become a problem. "Why? Because the big clubs will say: 'if two smaller clubs are playing each other nobody wants to watch it. People want to watch quality. So we have to share the money but nobody is interested in you'. The idea of a European league has been mooted for years and could be driven by dwindling Champions League attendances and the fact more revenue is demanded for the Premier League television rights than UEFA's elite club competition. But what would having the biggest and best English clubs competing week in, week out on the continent mean for the Premier League? "If you want to make it more attractive you have to go down to 16 (teams)," Wenger said. "And make a real competition of it. But it will be smaller if it goes to Europe."